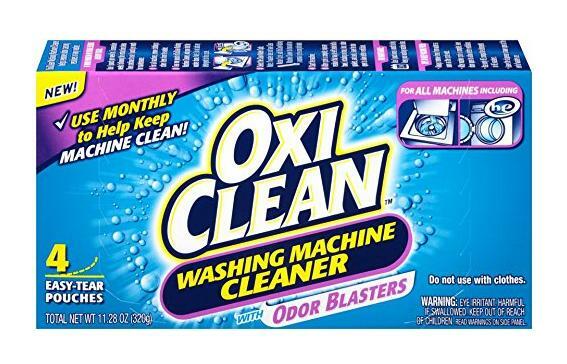 OxiClean Washing Machine Cleaner, 4 Count – Only $5.15! Great deal to keep your washer working in tip top shape! Head over to Amazon where you can get OxiClean Washing Machine Cleaner, 4 Count for only $5.15! Just make sure to checkout using Subscribe & Save! Keep in mind, Amazon pricing can change at any time! Don’t wait to purchase this deal or it might be gone when you come back!